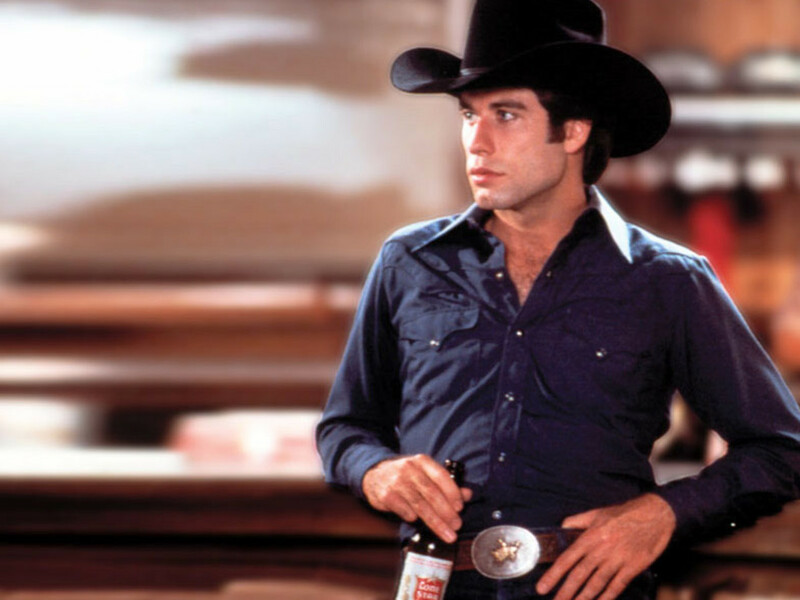 Iconic John Travolta film, Urban Cowboy, is getting the television treatment after 35 years — and filming will take place in Austin. "The project follows star-crossed young lovers Kyle (Herrera) and Gaby as they pursue their dreams and passions through the sweat of line dancing in honky-tonks, the grime of the oil refineries and the glamor of modern Texas," writes Deadline. "It’s about family legacies, starting over, finding true love and the American dream."